Latest job openings at Mario Consulting Limited. See the requirements and procedure to apply for Mario Consulting Limited jobs online. Three (3) to Five (5) years work experience in property/facility management from an Estate firm or Facility Management practice. Ability to work under pressure and meet deadline, self – motivator, determined and/or confident in his/her ability to deliver. The preferred candidates must have B.Sc or HND in Accounting, Marketing, and IT. The ideal candidates should hold B.Sc or HND in Marketing or Business Administration or any other Social Sciences with 3-5 years experience in field sales. And good knowledge of Lagos Lagos markets. 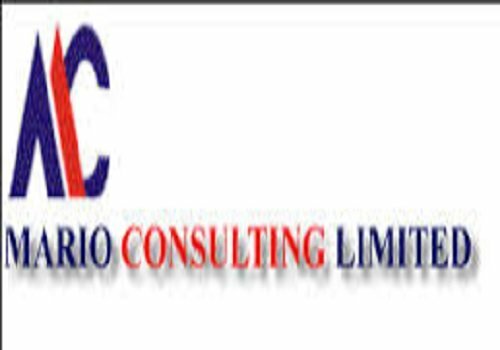 How to Apply for Mario Consulting Limited Jobs.